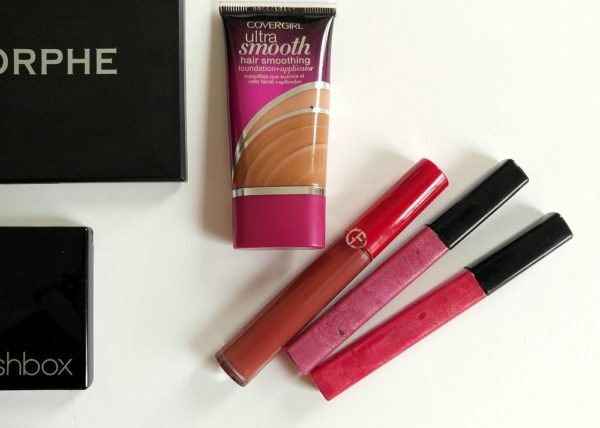 Shopping for beauty products can be a daunting task. It’s tough to know when to buy, what to buy, from where to buy and whether you should buy at all. Trends come and go at ever-dizzying speeds and though you always want your look to be current, you don’t want to be a slave to every passing fancy. And while online shopping is really convenient and saves a lot of time, sometimes you have to hit the streets to test products in real time on your real face. Today I want to share with you how I approach my beauty shopping each season. When I expand my beauty bag, my goals are to find the trends that update my look while staying true to my style and choosing beauty products from brands I love while staying on budget. A tall order but it’s totally manageable. Ready? Here we go! The first thing you want to do is take stock of what beauty items you already have to prevent you from buying things that you don’t need. I acquire a lot of makeup and skincare products throughout the year, some gifted and some purchased, so it’s easy for me to forget what I already own. I can’t tell you how many times I’ve been super excited to try a new product but end up putting it on the shelf and forgetting it’s there because some other shiny new product came in right after it. Raise your hand if you have a short attention span. It’s common practice and really good advice to periodically purge your beauty bag. Beauty products do come with expiration dates and they’re not there just to get you to buy new stuff. Bacteria is a real concern for some products and it’s always better to err on the side of caution. No matter how beautiful you are, eye infections are not cute. Get rid of old tubes of mascara, any lipsticks you’d be embarrassed to whip out in public and any eyeliner pencil you can no longer sharpen because there’s not enough free edge to hold onto once its inserted into the sharpener. 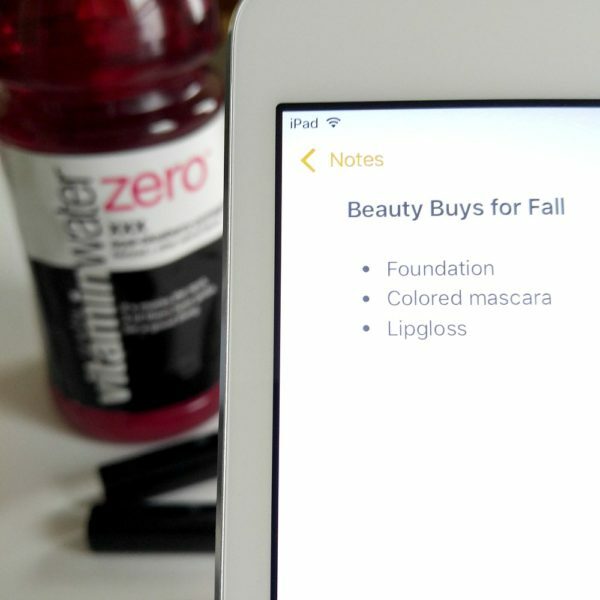 Consult your favorite beauty sources for inspiration, seasonal trends and product picks. Beauty bloggers are great resources for inspiration and shopping choices because they try so many products and can give you the skinny on what’s great and what you can live without. Pinterest is your best friend in this regard. Bookmark any pictures, posts or articles you find so you can refer back to them while shopping. You will make a list of items to purchase, but visual reminders are powerful and really helpful while you’re in-store. OK, this may not be your favorite part but setting a budget for your beauty binge is the way to go for a few reasons. One, if you know how much you can afford to spend, you’ll be much freer and happier during the process because you won’t be stressed out about overspending. Two, a budget helps you decide where you can splurge and where you should save. For example, I will allot all my taxi money to the purchase of my favorite designer foundation because it’s totally worth it. But that means that I’ll choose an inexpensive drugstore brand eyeliner to offset the cost of my splurge. Finally, when you set a budget and stick to it (within reason) you won’t have to suffer through buyer’s remorse. Beauty buying should make you feel good! Piggybacking on the budget concept, write down everything you want to purchase and prioritize your list. Try to include picks from different price points for each item you want. That way if you need to make an adjustment for budgetary reasons, you’ll already know your options. Also, instead of scribbling items on a Post-It Note, write it out on a beautiful note card or if you’re a digital diva, store the list on your phone or tablet. When you get to the store and pull out your fancy card, you’ll feel like a personal shopper for yourself. Trust me, you’ll like this! Make sure you have everything you need before you head out. Comfy shoes, headphones and your perfect playlist, your wish list, of course, and snacks. 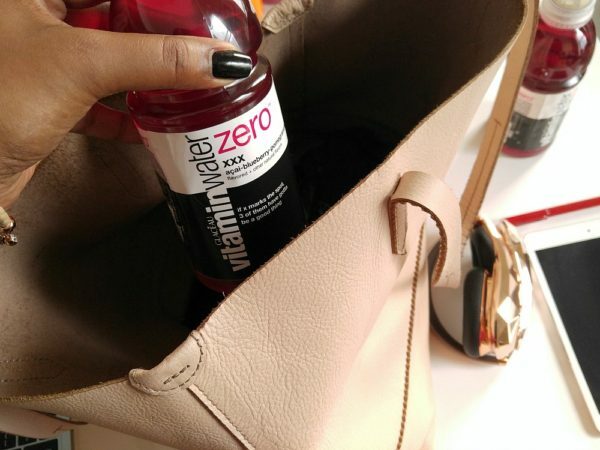 Shopping is a form of cardio after all and you have to stay properly fueled and hydrated. I recommend stashing a protein/fiber bar for stamina and vitaminwater zero for hydration. 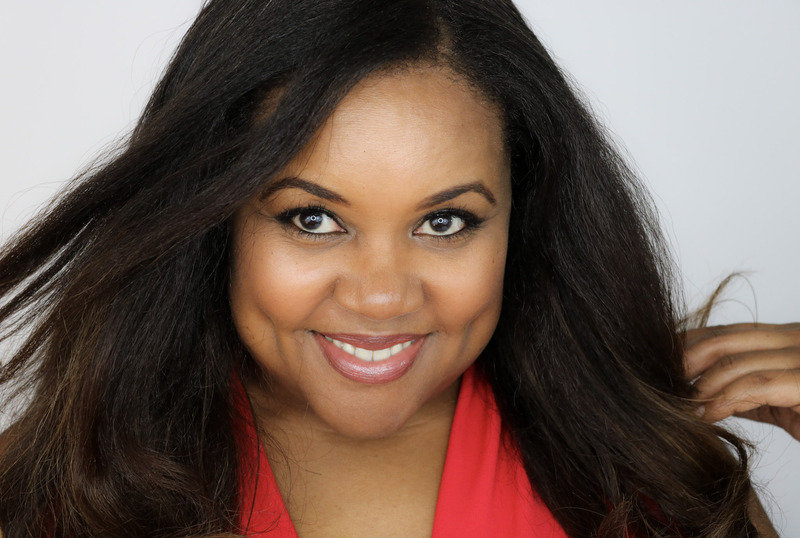 You’ll want to stay focused, alert and light on your feet without needing to break for refreshment and every dollar you don’t spend at a food vendor while you shop, is money you can spend on your beauty binge. Whichever store(s) you shop, get a firm handle on where everything is before you begin, then tackle your list picking up your priority items first. Write down the price of each item as you add it to your basket or keep a running tally on your calculator app so you’ll know where you are budgetwise. 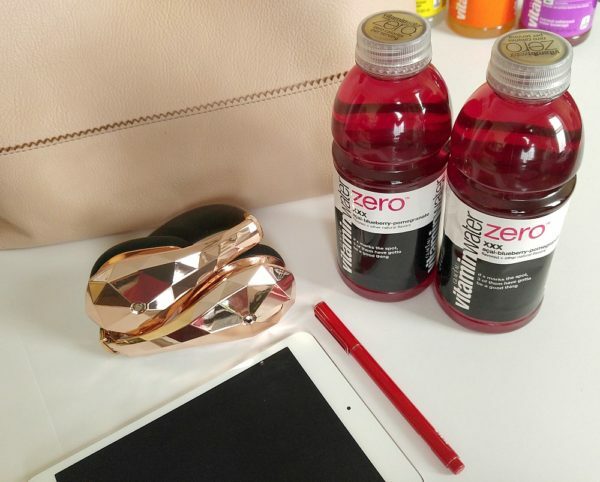 Remember to keep your wits about you by staying hydrated with your handy vitaminwater zero. 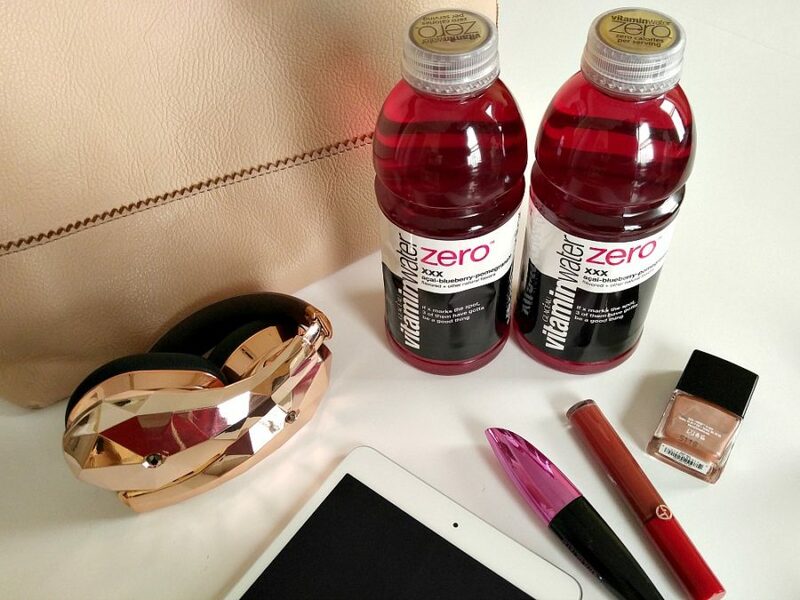 Whenever you swoon over that pricey but gorgeous lip color you simply must have, take a breath, take a sip of vitaminwater zero and buy that lipstick! 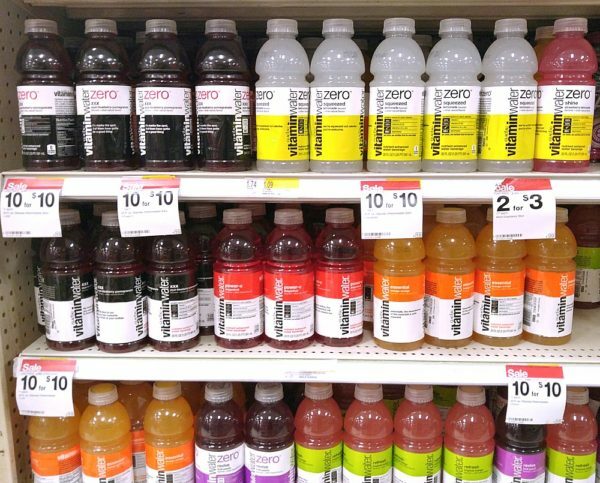 I pick up my vitaminwater zero from Target and here’s why. I can usually find a great deal on multiple bottles and Target’s beauty aisle is a bit of a wonderland. It’s a total two-fer! 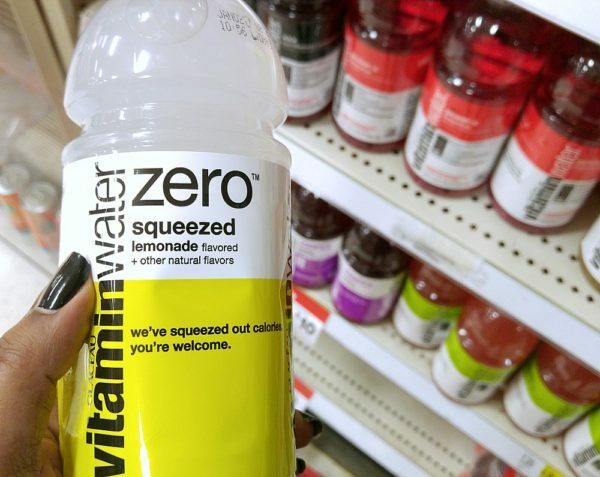 There’s a great range of vitaminwater zero flavors available and my favorites are rise orange and squeezed lemonade. They’re light and refreshing and keep me completely hydrated without adding any extra calories. Raise your hand if electrolytes are your friends! 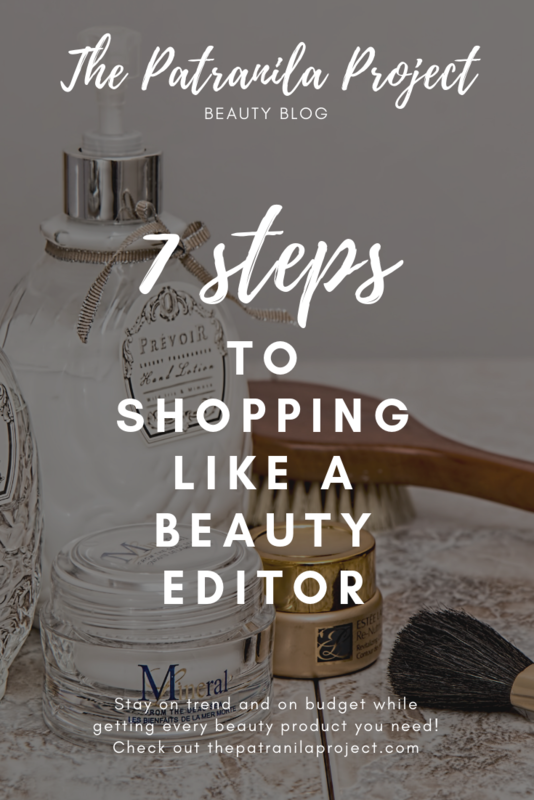 Shopping like a beauty expert and staying on trend and on budget takes a lot of planning and preparation. But the extra homework required to shop smart will make your beauty-binge buys very rewarding. Cheers to a beauty-filled new season my lovely! 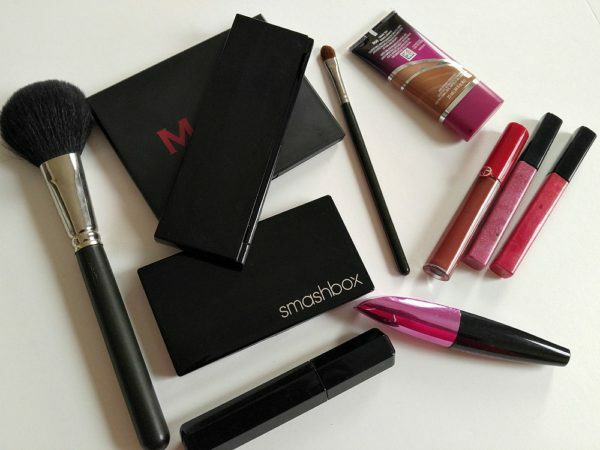 Click here for some of my beauty must-haves! I love this list! it’s really helpful, I always have a running wishlist of things I want to try so I can prioritize and not over spend! Thanks Trecee! I’m really glad you liked it! Great tips–beauty buying is so much fun but it’s definitely important to tackle it practically as well! Yes indeed. Although I love to be spontaneous, I feel so much better when I plan it all out and stick to the plan. These are all such great tops for makeup shopping! I need to remember a few of these the next time I go beauty shopping and come home with 10 things I already have or are very similar ? Cool tips! I am also someone who buy something and forgets about it completely? Great tips! I didn’t know that about Vitamin Water! I never take inventory! I’m the worst at that. This post inspired me to run out and get some new stuff now! I love shopping and love shopping on a budget. Keep it up!